So many blades. So much blood. 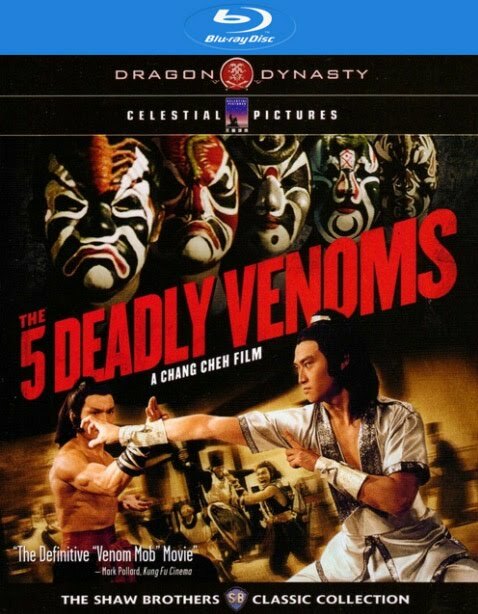 True fans of old school kung fu action take notice at the mention of the “Iron Triangle,” the legendary filmmaking team of director Chang Cheh (The Five Venoms) and leading men David Chiang and Ti Lung (A Better Tomorrow). 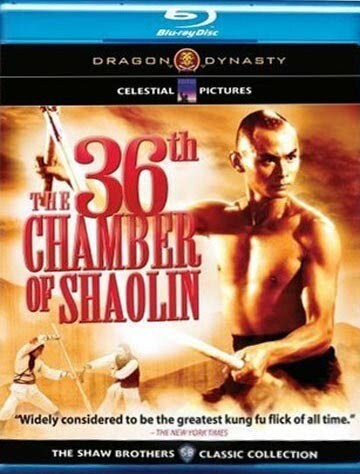 In The Duel, these three heroes of Hong Kong cinema have created a classic where there are no battles – only massacres. Tan Jen-chieh’s life spins out of control when he’s forced into exile to clear his name following the murder of his adopted father. He’s hunted in the streets. His lover, Butterfly, turns to prostitution. And his father’s likely killer – a smooth operator known as the Rambler – is always lingering nearby. But before Tan and the Rambler can slit each other’s throats, they learn they’ve been double-crossed and go two against everyone in a rage of double-edged vengeance.